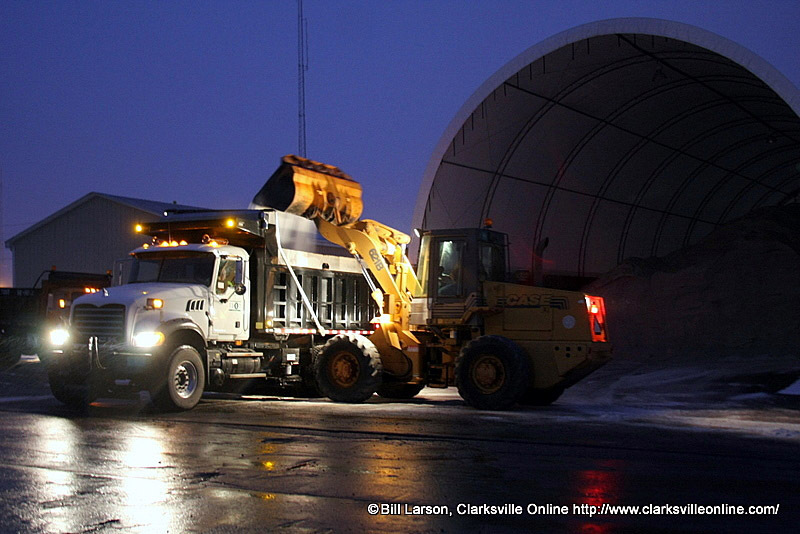 Nashville, TN – The Tennessee Department of Transportation is stocked and ready to clear roadways of ice and snow this season. Over the last several weeks, salt supplies have been replenished in all 95 counties, and crews have readied snow plows and brine trucks for the winter season. TDOT gets ready to tackle Winter Weather.